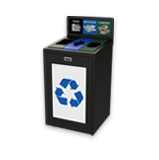 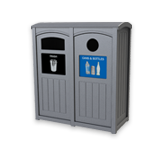 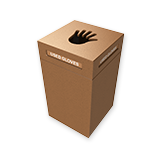 Mini Bins are, just as they sound, small containers that are used in place of standard waste receptacles. 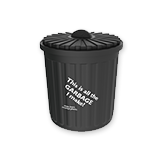 The CleanRiver Mini Bin™ Program gets people to think more about what they’re about to throw out. 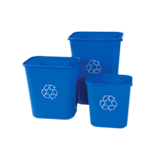 And since most of the waste generated in offices is recyclable, Mini Bins have proven successful in reducing waste going to landfills and increasing materials that get recycled. 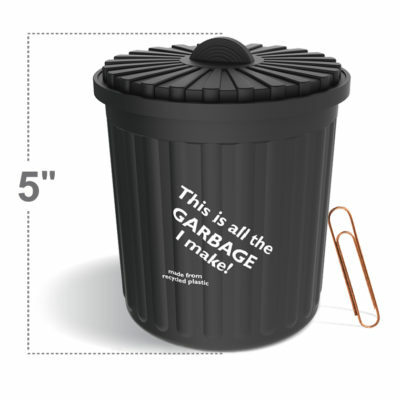 The bin may be small, but the impact is big. 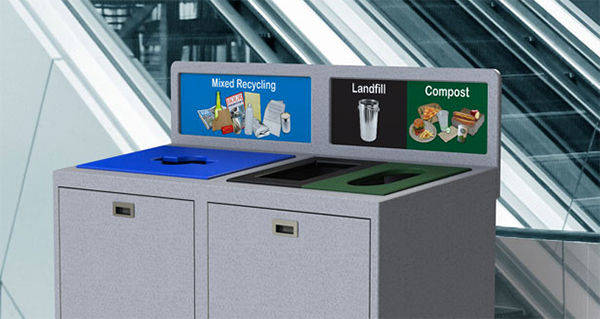 Most of the waste generated in an office building is recyclable and the Mini Bin is designed to make users think before they toss. 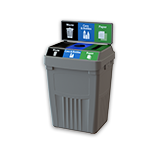 By removing the standard size waste container and replacing it with a 1.5L (0.4 USG) Mini Bin, users develop pride in reducing the amount of landfill waste they generate.